Metro is developing the Regional Transit System Plan (RTSP), a vision of a sustainable, integrated, multimodal, regional transit net work for 2040. Metro staff have recently completed the first phase, and presented a summary to the Technical Advisory Group (TAG) in January. Phase II is underway, and the proposed approach and initial scenarios to evaluate were also presented to the TAG. During the initial phase, Metro staff assessed future growth trends and travel-demand patterns throughout the region for the forecast year 2040. Regional growth, reported by MWCOG Cooperative Forecasts Round 7.2a, shows significant population, household, and employment growth over the next several decades. This growth has a direct impact on travel patterns around the region. 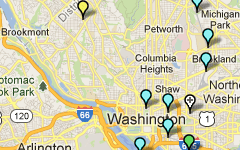 As a part of Phase I work, Metro staff identified the implications this has for transit. In May, we continued to provide the TAG with model results of several strategies aimed to improve surface transit in the region, such as an enhanced priority corridor network, streetcar network, and light rail extensions. This round of modeling also tested new Metrorail lines including a beltway line and new brown line. 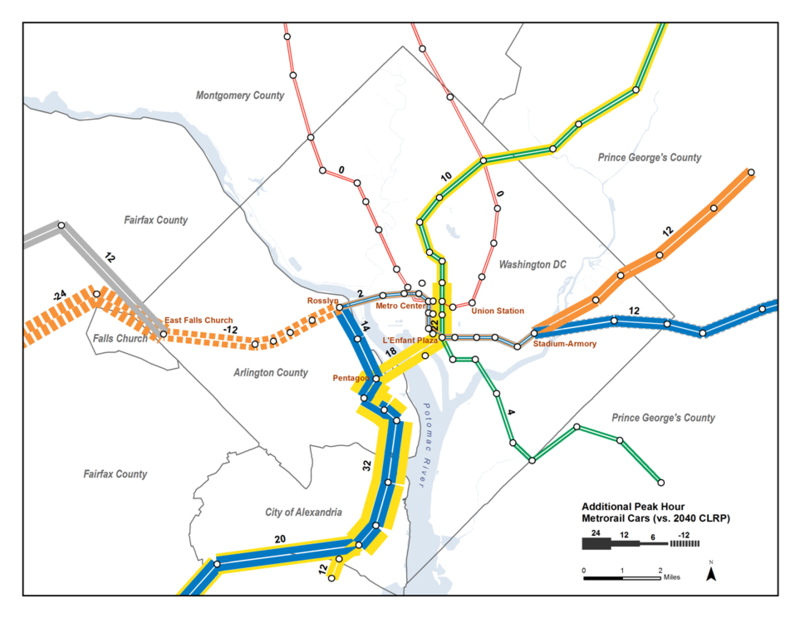 Finally, additional Metrorail enhancements were considered such as a relocated silver line with a Ballston-Rosslyn bypass, and a new set of extensions to suburban activity centers. The results of these model runs show the impact of each of these strategies on weekday transit boardings by mode, Metrorail boardings by line, regional transit share, regional transit linked trips, as well as an examination of passengers per rail car during the peak hour. 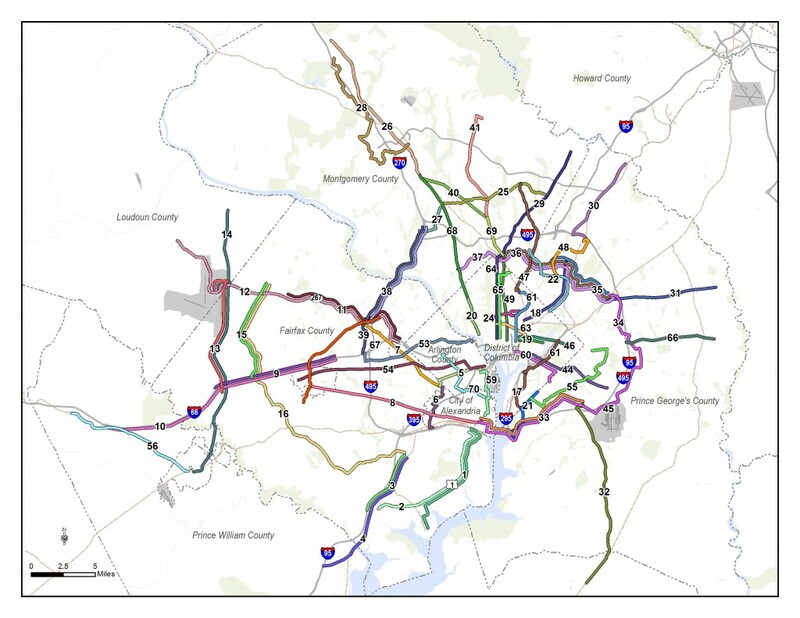 The strategies modeled during this round address the need to increase core system capacity, connect to new and emerging markets, and provide priority for and enhancements to surface transit corridors in the region – three of the four goals of the RTSP. In January 2011 we continued to provide the TAG with model results of several strategies designed to provide more access to transit. The model results of these strategies highlight the myriad methods that can be employed to meet future transit demand in the Washington metropolitan area. During this presentation we also presented the proposed RTSP public engagement strategy; a revised project schedule and solicited jurisdictional representatives for additional strategies they would like to see modeled. In the fall, we continued to provide the TAG with model results of several strategies designed to support the goals of increasing core capacity, providing adequate access and enhancing surface transit. 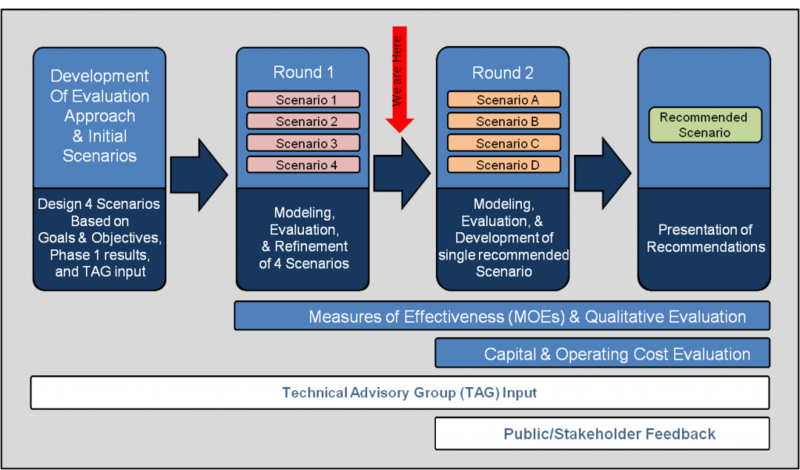 The model results of these strategies highlight the myriad methods that can be employed to meet the goals of the RTSP and their varied impacts, ranging from moderate to significant. 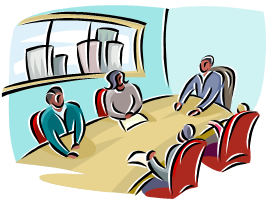 The planning process for the RTSP has been an iterative one which allows for the exchange of information and feedback from the TAG members. The fourth meeting of the TAG included a review of the model results of the Base Case or Max CLRP and these strategies: New North-South Yellow Line on 10th Street, SW/NW; and a New North-South Yellow Line on 2nd Street, SE/NE. 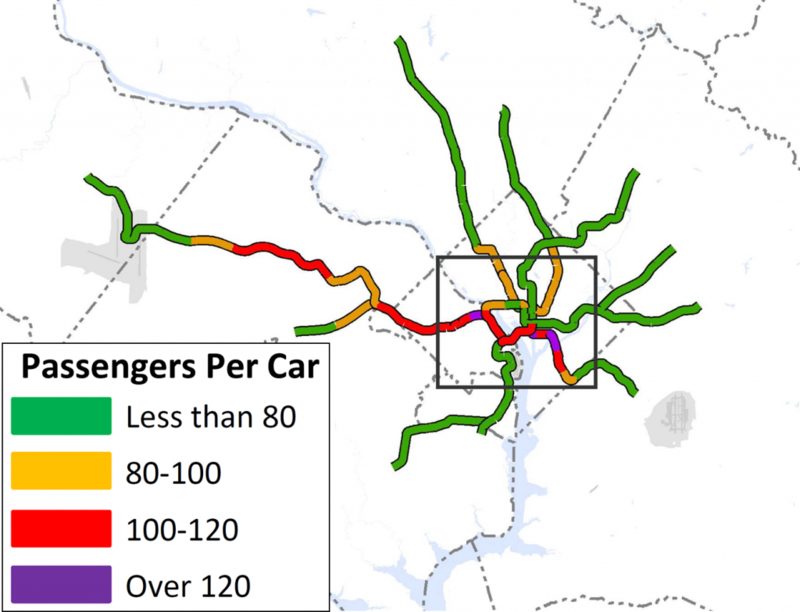 The results of these model runs showed the impact of each of these strategies on the passengers per rail car during the peak hour and the impact of rail inter-lining at key rail transfer points like L’Enfant Plaza, Rosslyn and Metro Center. These strategies address the need to increase core rail system capacity, one of the goals of the RTSP. After providing the Technical Advisory Group (TAG) with data and information on the future transit demand and growth patterns, during the 3rd TAG Meeting, Metro staff shared with the TAG some of the opportunities and challenges discussed with the various regional jurisdictions in their respective meetings. 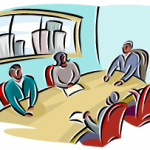 During this meeting the TAG also discussed the development of a website and blog to keep the public engaged in the RTSP process and to hear their thoughts on transit service in the year 2040. The TAG reviewed and discussed proposed strategies to meet the future transit demand and the process by which we would evaluate and measure those strategies. The RTSP Strategies would then be modeled, refined and evaluated individually to determine their impact on future transit demand.